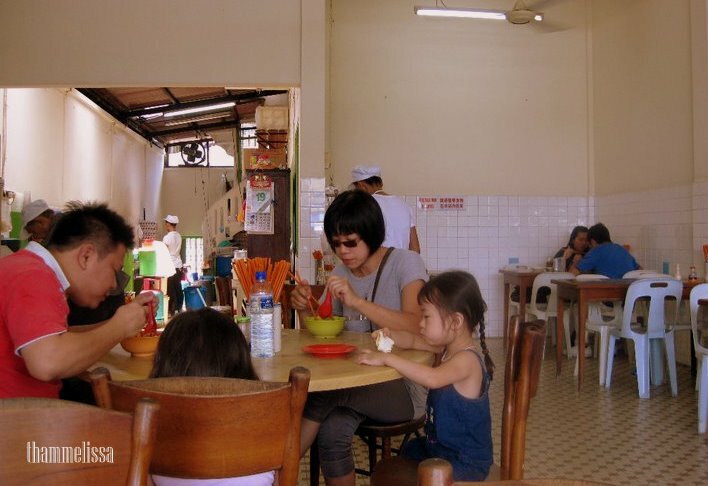 Restoran Asia, is quite famous in Seremban. 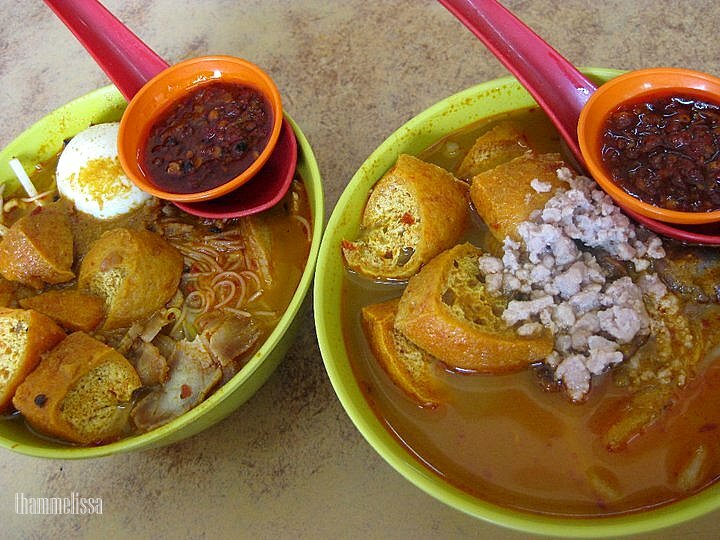 Popularity came from its laksa! 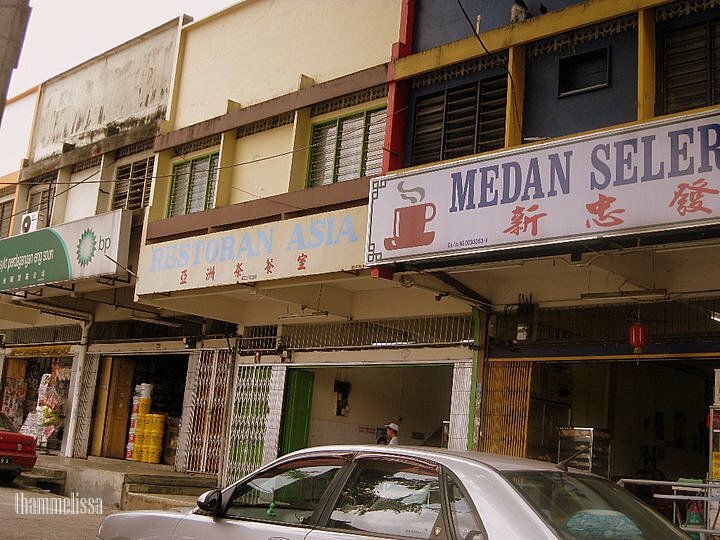 There are 2 Restoran Asia in Seremban (both are related). One is located at Rahang, while the main one is located at Senawang. At times, people do debate on which is nicer. However the Senawang branch has more varieties other than laksa, they do have ‘yong tau fu’ and nasi lemak. 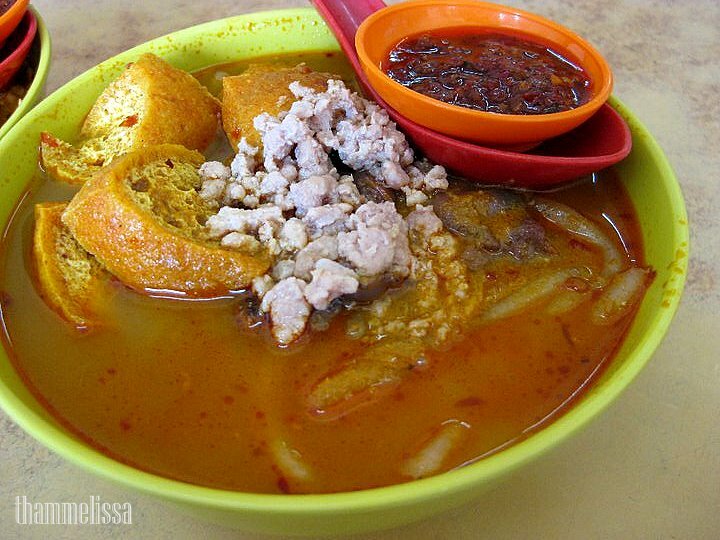 Unlike the Rahang branch which solely on laksa. 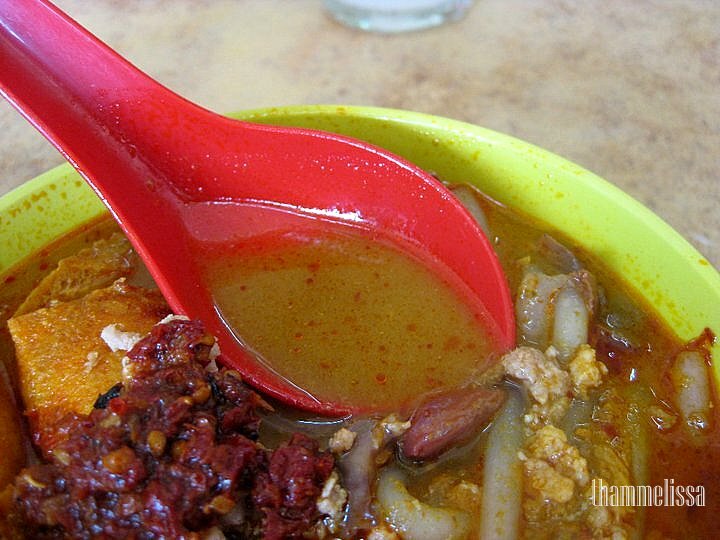 I do not fancy laksa with too thick gravy. Means too rich in coconut milk. But this is different. The curry gravy is rich in flavor even though not just depending on coconut milk itself. The chili paste that they use is good. If you wish to purchase the chili paste, its for sale at RM5.50 per container. Price may vary depending on what additional items you add on. Example; minced pork, char siew, curry chicken, egg. Besides that, you may also choose your choice of noodle. 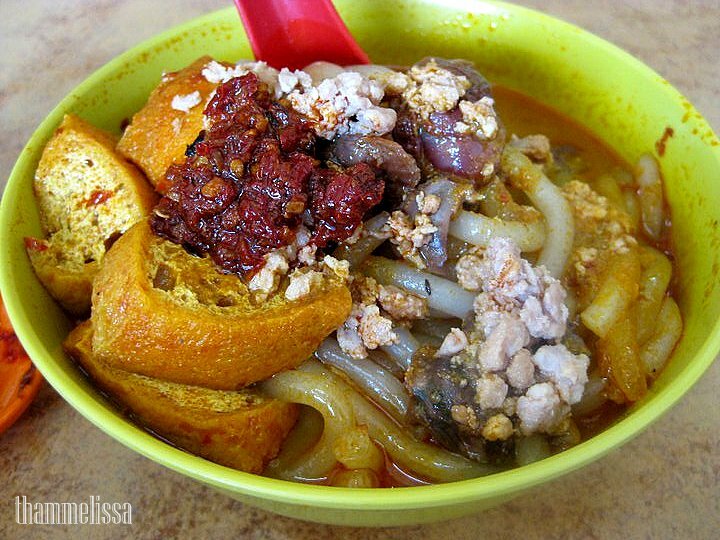 Selection of mee hoon, lou shu fun(my fav! ), egg noodle and kuey teow. Look at the less-oily curry broth yet still rich in flavors! Restoran Asia is at 364, Jalan Tok Ungku, Seremban, opposite the Rahang post office. Excellent post thanks for sharing. I love sharing delicious recipes. Food is something we all can enjoy. Take care. 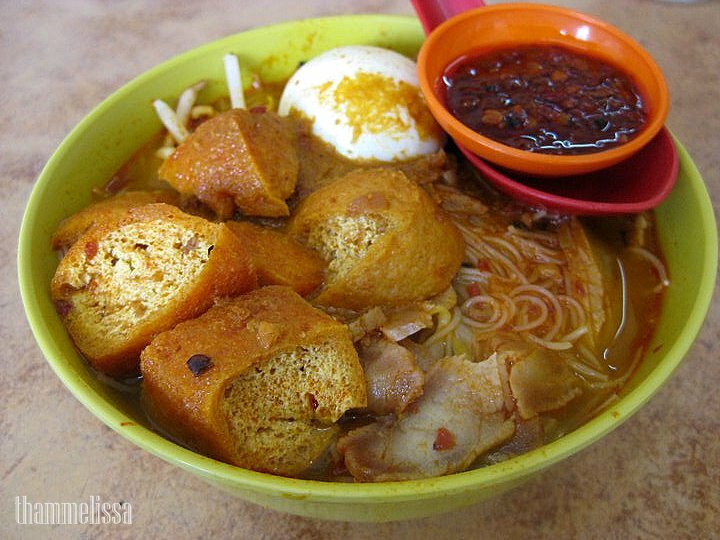 Ray; Wow…Assam Laksa is really appetizing! I love it too.